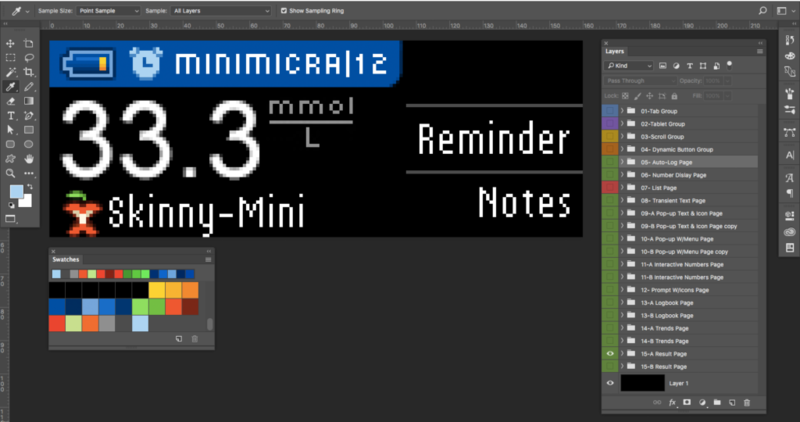 Designing and developing a medical application requires a different level of attention to detail. It's a healthcare device, and so needs to be approved by the FDA. Plus, it needs to do what it claims to do! I came into this project a month or so after kickoff, when Bayer decided they needed an in-house creative. I picked up the wireframes where they left off, and continued to develop all phases of creative development on this project, from user journeys to interaction design, adaptive color palettes to UI animations, information dashboard design and branding explorations to asset prep and handoff to developers, all within tight timeframes and an agile environment. working on the . 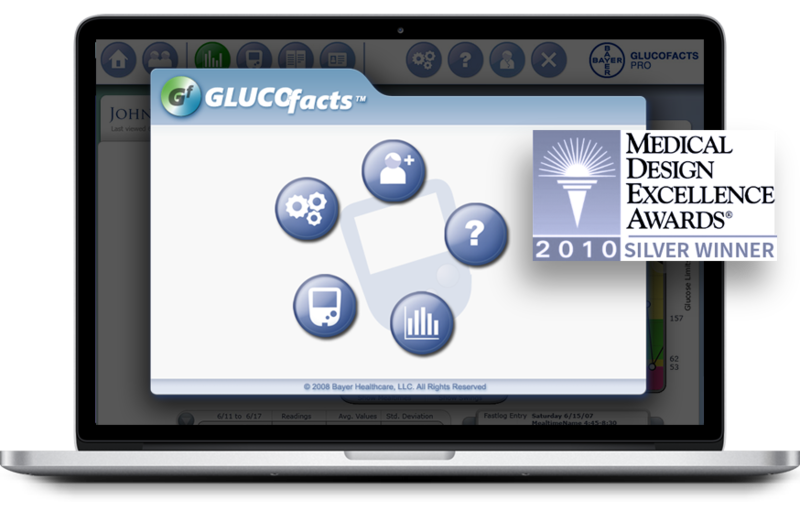 The Contour/Glucofacts system was a first in class design combining a blood glucose meter with its own desktop analysis software. It was a nice feeling to work on a life-saving product, with a sobering weight of responsibility to get it right. 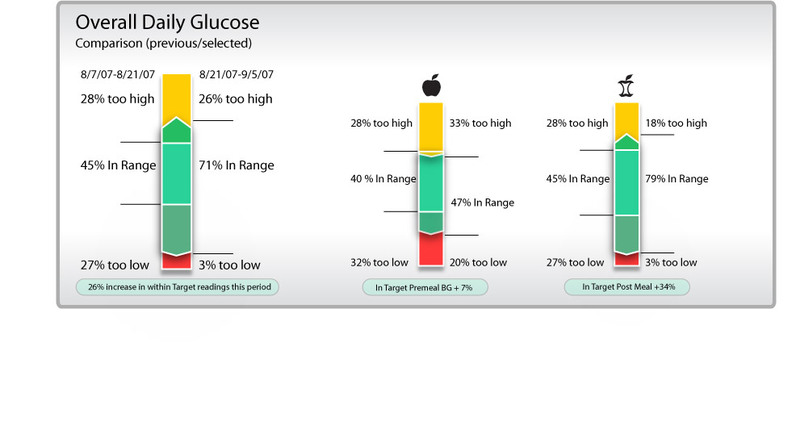 TARRYTOWN, N.Y. — Bayer’s Contour USB blood glucose meter has received a silver Medical Design Excellence Award, which recognizes excellence in medical product design and manufacturing. 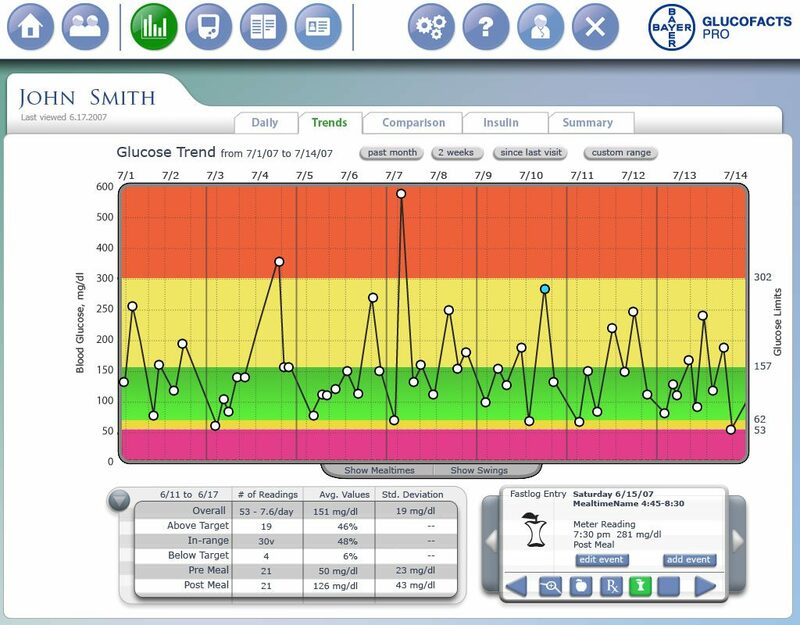 Bayer Diabetes Care, part of Bayer HealthCare’s Medical Care Division, said the Contour USB meter won the award in the in-vitro diagnostics category, one of 10 categories for the Medical Design Excellence Award, sponsored by the specialist journal Medical Device and Diagnostic Industry. 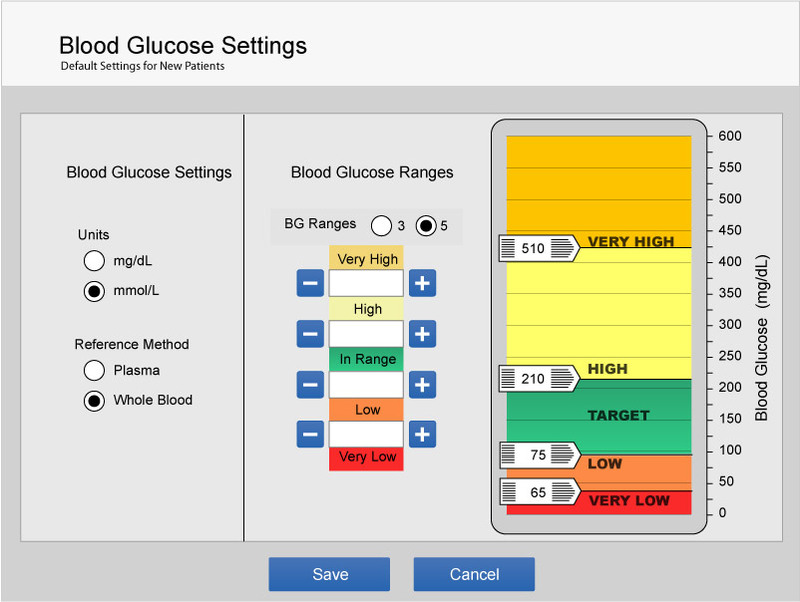 The Contour USB meter, which Bayer said is the first blood glucose monitor with plug-and-play diabetes management software, was recognized for its innovation and user-friendly operation. The Bayer product development team was presented with a trophy at an awards ceremony in New York City during the Medical Design & Manufacturing East Conference and Exposition. For this project, I was brought in as front-end design lead, but that morphed into an in-house UX analyst and researcher, taking over from an outside designer who had begun some high-level wire-frame exploration. As I began to fill in the missing pieces, I ended up also being the logo designer, adaptive color palette creator, chart designer, interaction designer, & even micro-pixel-font optimizer for the meter’s OLED screens (that were being conceptualized by IDEO). I worked with a team of Java programmers in a test-lab environment that included butane equipped lab-benches, gas hood evacuation systems, and under a rule that we were required to wear protective eyewear when working with our laptops. Sometimes this rule was followed, as when periodic safety inspections were mandated. 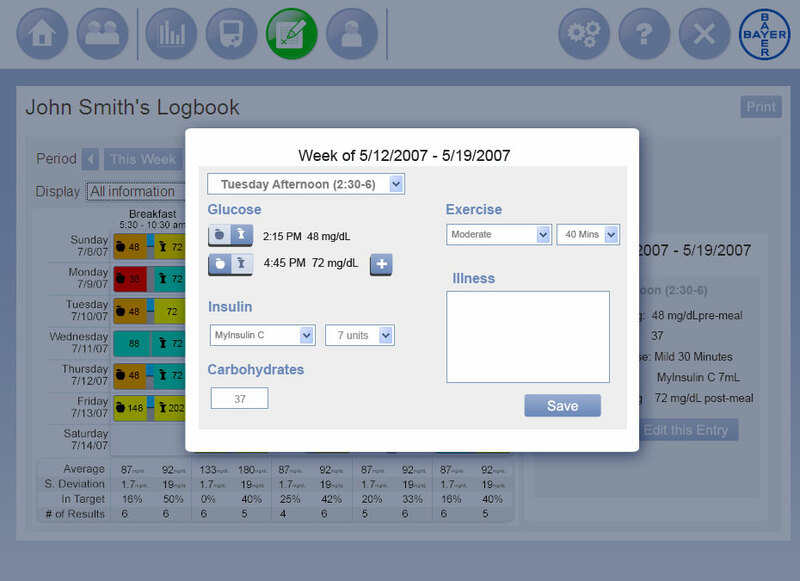 The project unfolded similarly to what we are now calling Lean UX. As features were added to the final display interface, we had to backtrack through the steps needed for the user and the system to end up at the final stage. Therefore, the business analyst developing the requirements documentation was shadowing us as we broke down and defined each task and output. 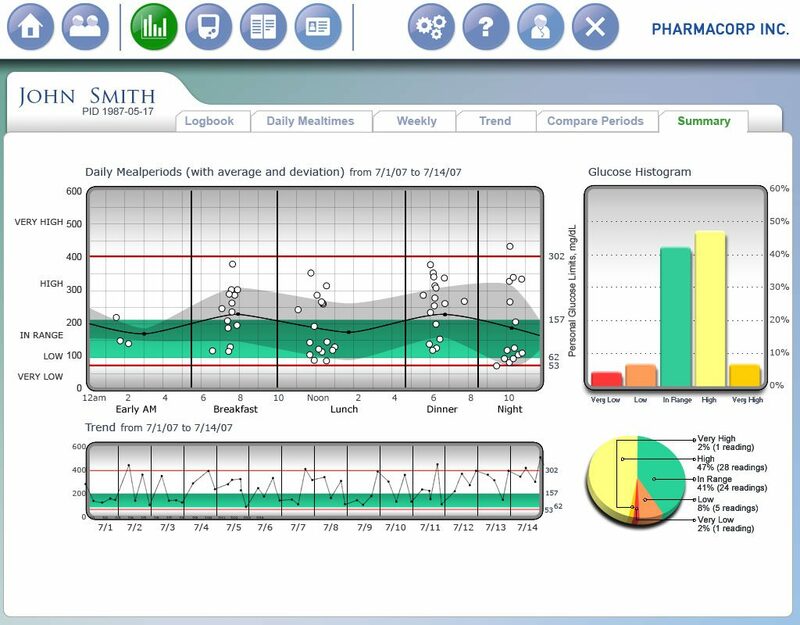 We conducted iterative usability audits (using internal heuristics) & live in-person customer interviews & usability testing in Chicago and Tarrytown in Bayer’s in-house testing suite. 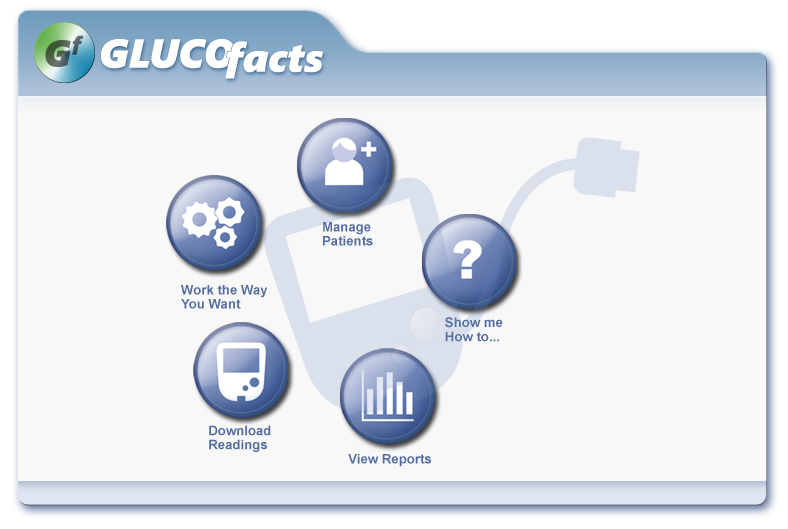 While I was finalizing visual assets for Glucofacts Deluxe, IDEO was hard at work designing the Contour USB meter. Their work included screen layouts for the 160 x 60-pixel OLED display, and my final contribution to the project was generating pixel layouts for each screen, optimizing and prepping all font character sets and all icons, trying to save every last pixel, row, anti-alias tween, and nanoWatt.